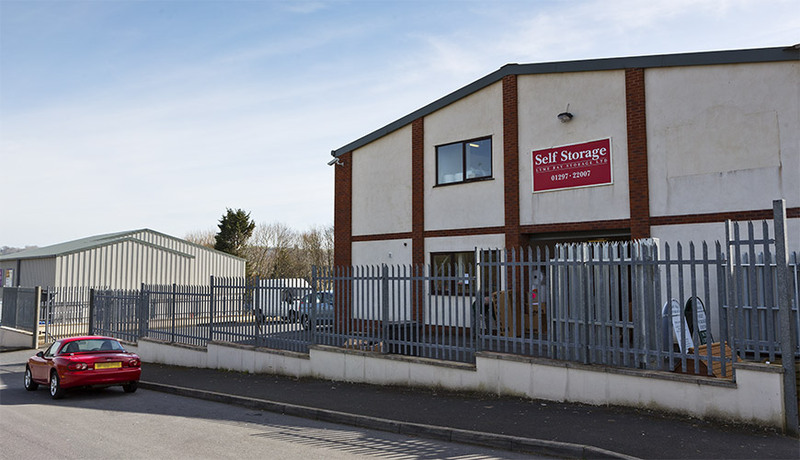 Our East Devon storage facility is housed on a large easy access site within a secure compound with a 40 space car park which is covered by 24 hour CCTV. 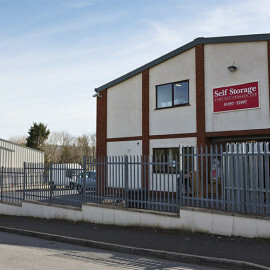 The new purpose built storage facility opened in the summer of 2013. 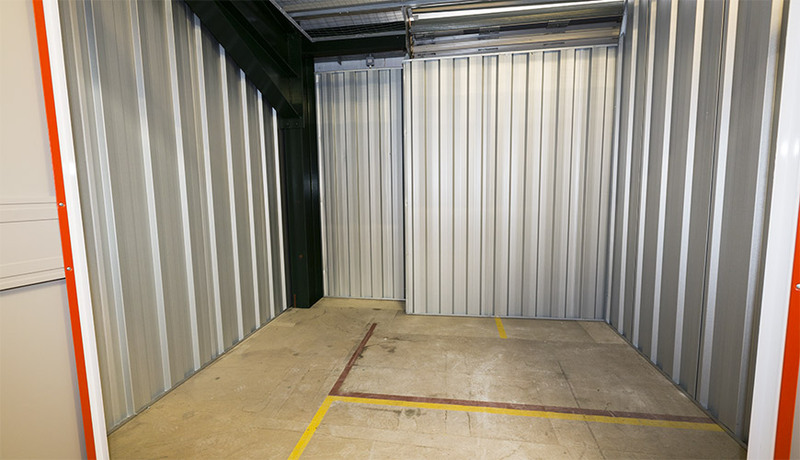 We have over 150 storage rooms of various sizes at our disposal from walk in (5' x 5') to our larger rooms (20' x 8') all rooms are 9' high. 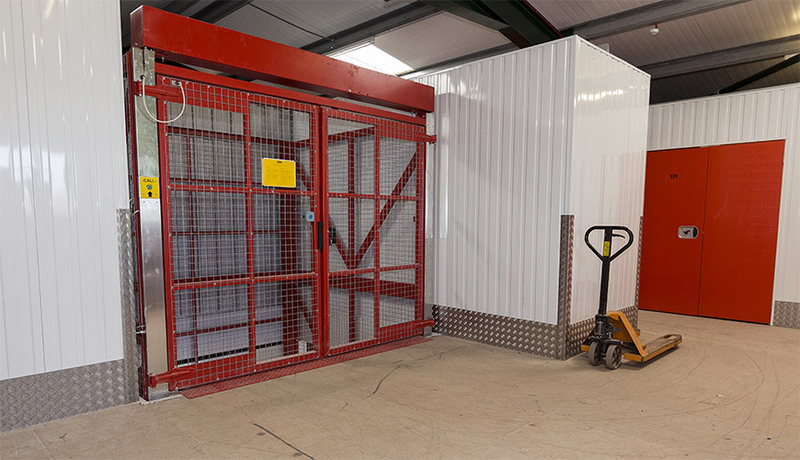 The Storage Rooms are constructed from high-quality and durable materials which are not only fit for purpose but create a clean and bright environment. The walls and partitions are aluzinc-coated hi-tensile steel. The aluzinc coating makes it up to four times more corrosion resistant than galvanised steel. Secure steel flush finish swing doors provide a clean, consistent look with a 1 meter or 2 meter door opening. 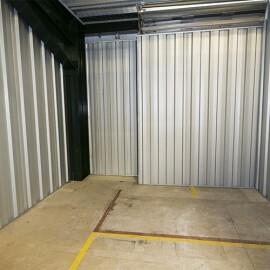 Storage rooms are available on the ground floor or first floor. Access to the first floor is by a 10 foot square service lift. 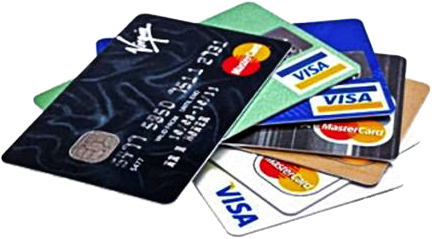 It is safe, secure and protected 24/7 by a closed circuit TV security system. 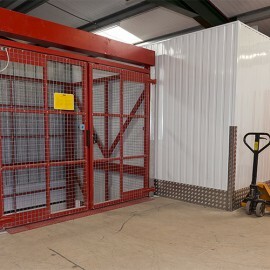 We provide trolleys and hydraulic forks to enable you to move your goods in and out of the store with ease. 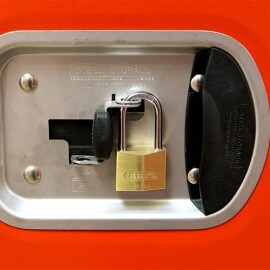 The storage facility is staffed 5 days a week between the hours of 9.30am to 5pm. 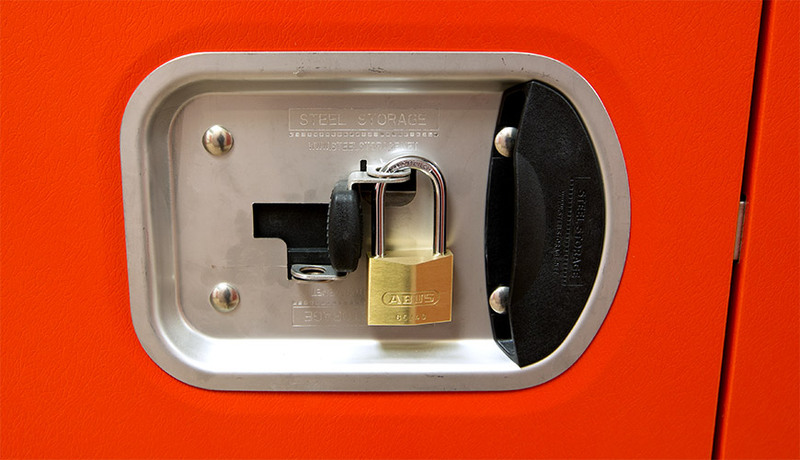 Outside of office hours you have access to your storage room 7 days per week 365 days per year between the hours of 7am – 7pm by means of our state of the art access control system giving you the freedom to come and go as you please. We'll help you get a unit in the right size at the right price.